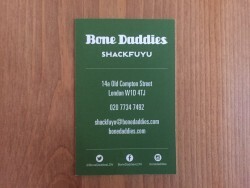 I first visited Shackfuyu (from the guy behind Bone Daddies and Flesh & Buns) back in 2015 and loved it, but it was only a pop up then. 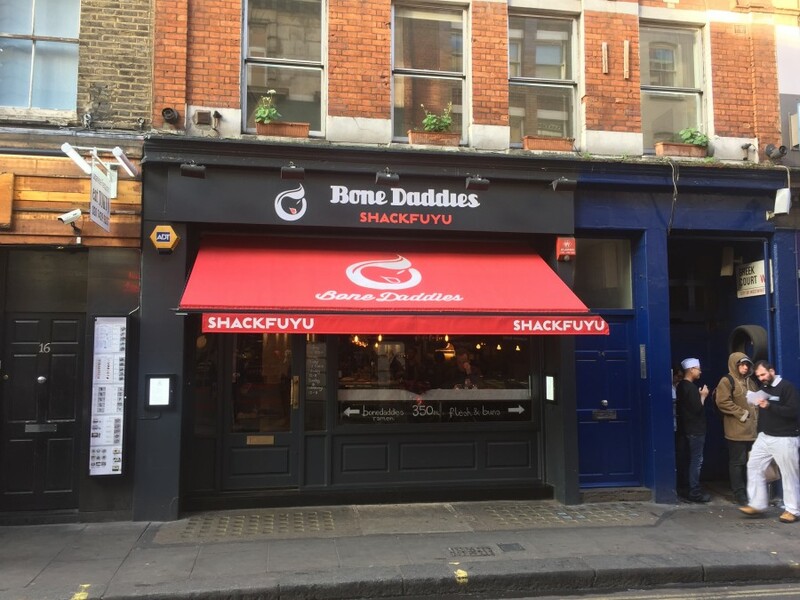 It has since undergone a refurb and the lease has been extended meaning it’s a permanent fixture on Soho’s Old Compton Street. Gone is the previous owner’s pizza oven and there’s a new bar at the front and a long narrow dining room out the back with booths to the right. I do love a good booth me. We were seated at a table for two at the very end looking out at everyone, next to the door down to the toilets, which felt a bit ‘on show’. 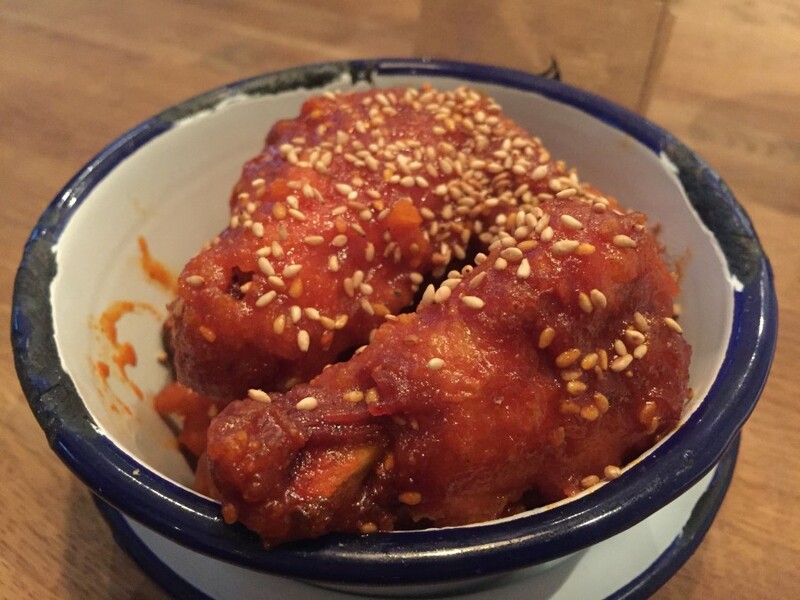 Korean fried wings (£5.90) kicked things off. 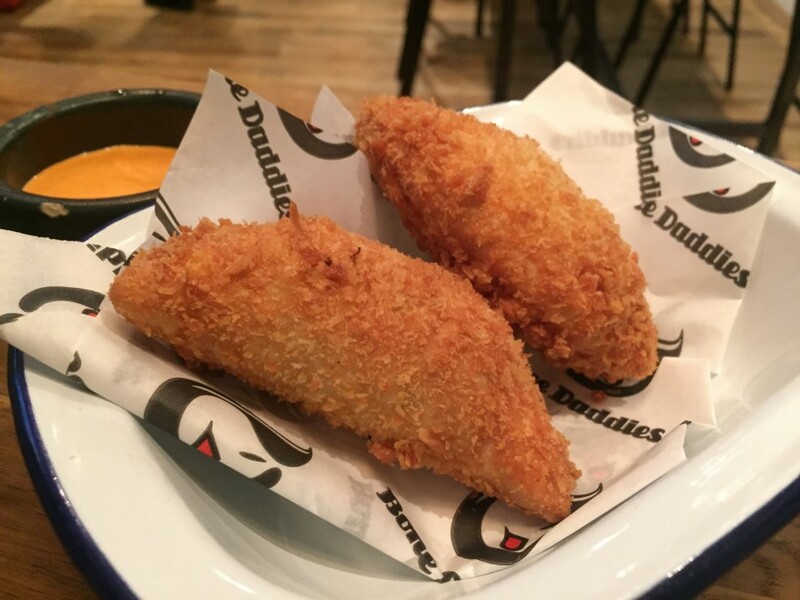 They were mahoosive and coated in a batter that retained its crunch even though it was slathered in a sweet, sticky sauce. 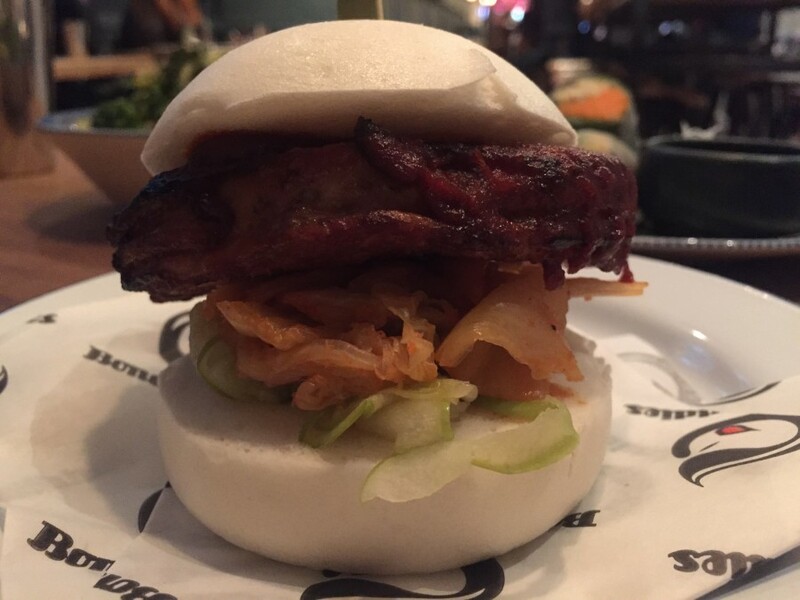 From the separate steamed buns menu, chashu pork (£5) with an apple pickle and buttermilk fried chicken (£5) topped with kimchi were both divine. 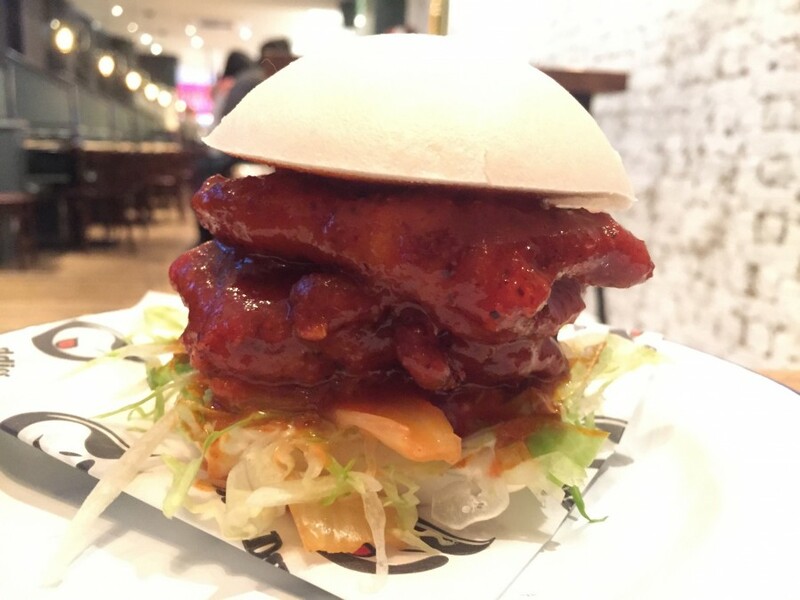 The buns were soft and not stodgy. Rabbit curry donut (£4.80), or kare pan, had the flavours and textures of a katsu curry but in a deep fried, breadcrumbed dumpling form. Unusual and clever and most enjoyable. 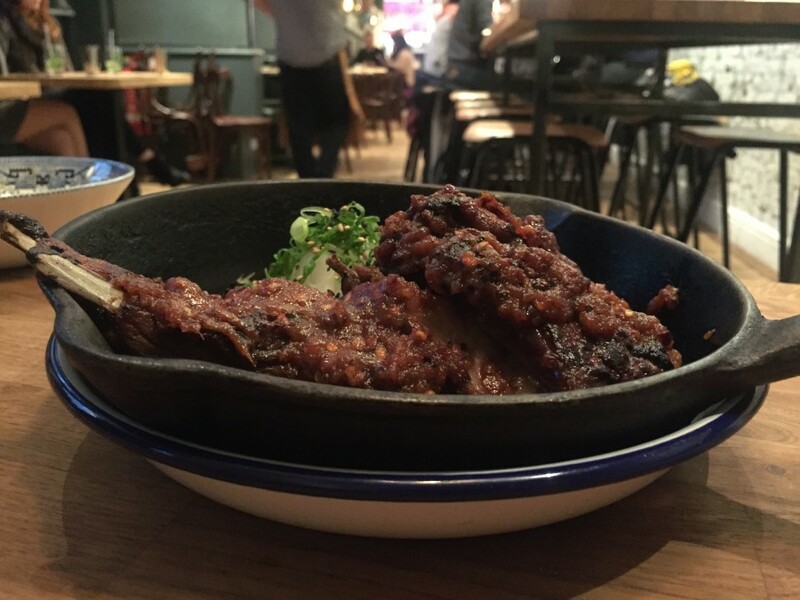 Sticky fatty lamb ribs (£14.20) lived up to their name; a wet wipe was needed after every mouthful. They were however just a little too fatty for me. The crispy bits were great but the more gelatinous fat was a bit chewy and unpleasant. 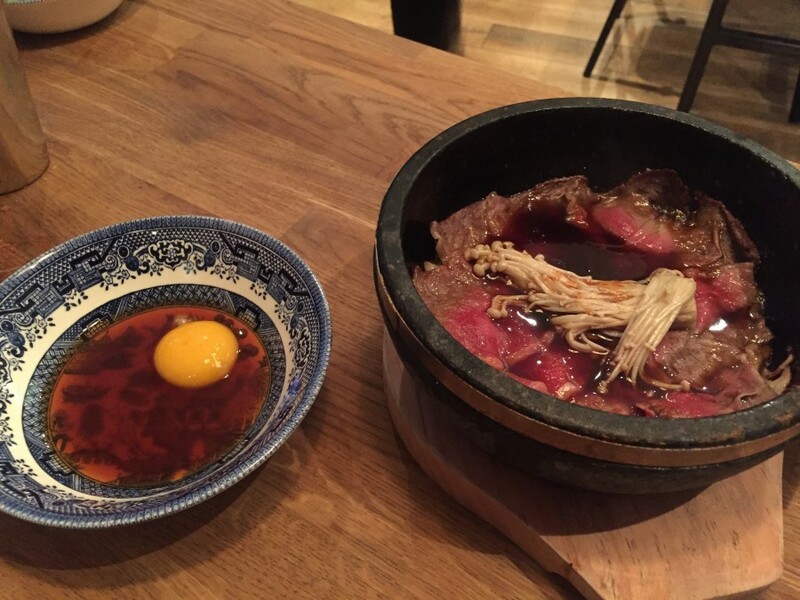 The sukiyaki style wagyu picanha (£18) was served in a hot bowl allowing the beef to sizzle in the sweet juices. The slices of beef were wafer thin meaning one side crisped up while the other side remained rare. Moreish would be the word here. 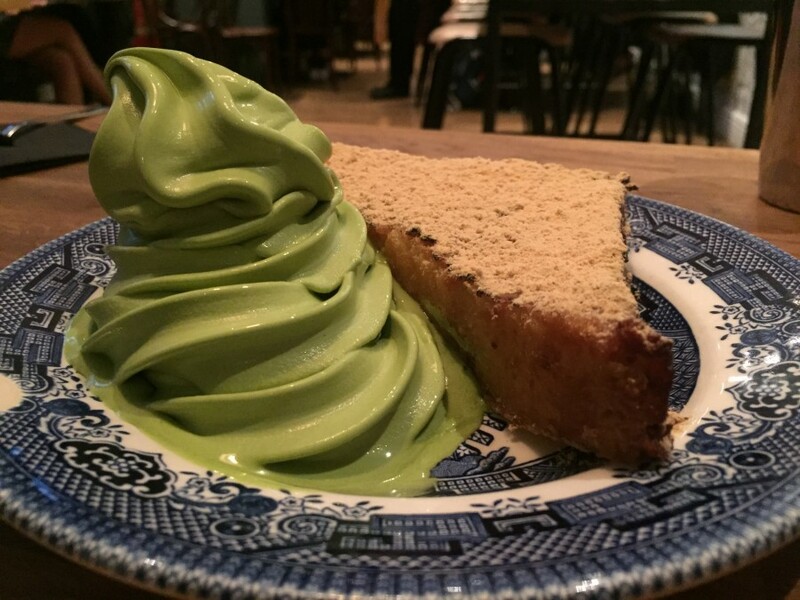 For pud, the Instagram sensation kinako french toast with soft serve green tea ice cream (£6) didn’t disappoint. Pure comfort food; the gooey texture of the French toast was spot on. So the refurb’s made the dining room look nicer and the food, with a slightly larger menu, is just as good as before. 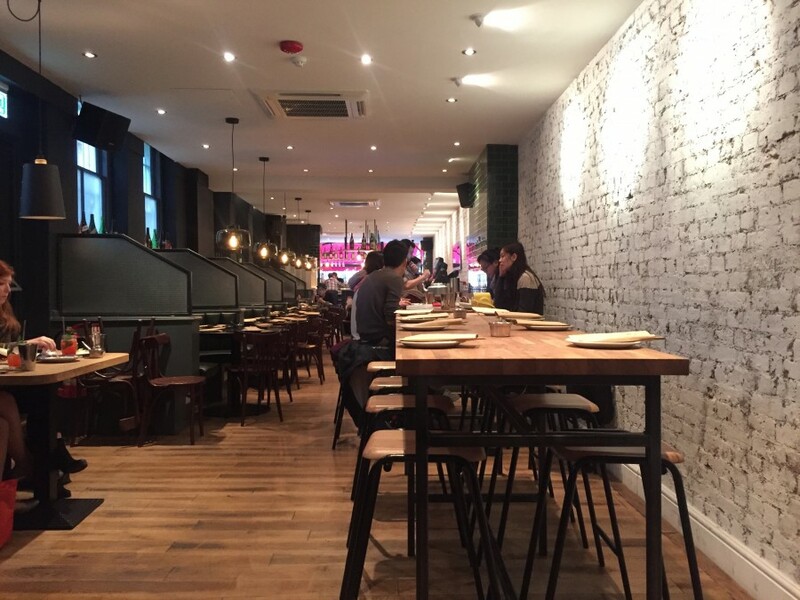 Staff were sweet and knowledgeable – you can tell they really enjoy the food and can recommend the best dishes with ease. I liked Shackfuyu before and I like it even more now.